With the festival of Holi around the corner, taking care of your skin from the harmful effect of the colours and chemical becomes an essential need. 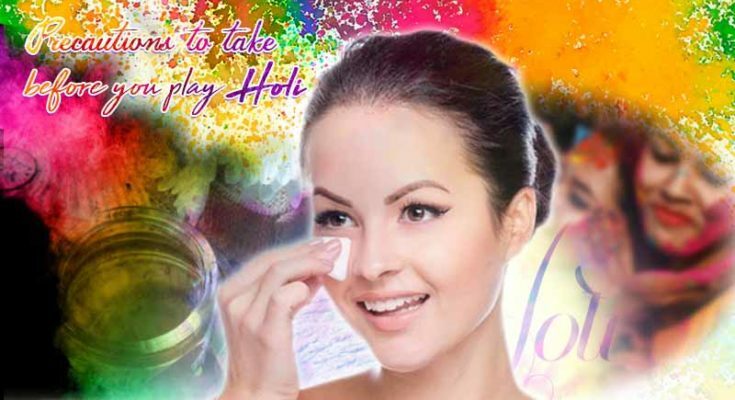 So that your skin doesn’t lose its natural glow and remains soft and supple and your hair remain healthy, these quick tips and precautions to take before you play Holi will greatly help. These precautions and tips will also protect your hair from damage. Apply a generous amount of moisturizer on your hands, face and all exposed body parts before going out to play Holi. 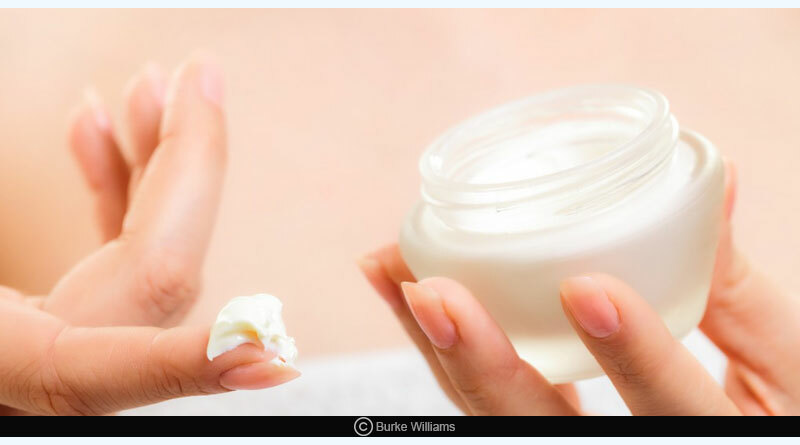 This will keep your skin moisturized and will not let colours enter the skin pores. It also helps heal dry skin. 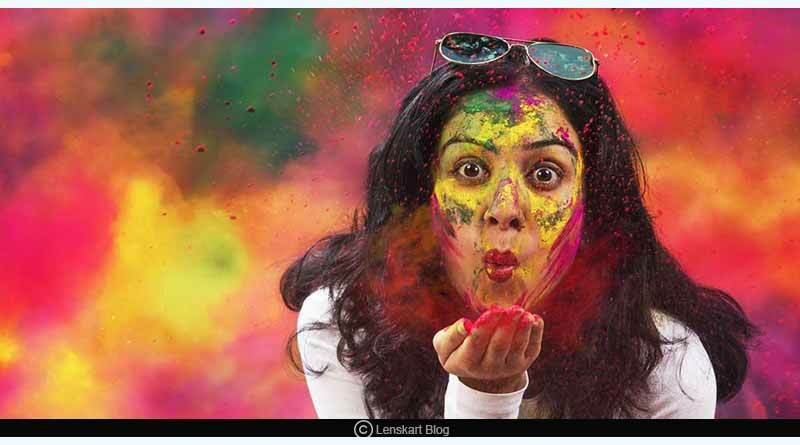 Must Read; How to remove Holi colour from face and hair? Apply Vaseline to your lips before you go out. This will moisturize your lips and prevent colours from settling in the chapped lips. 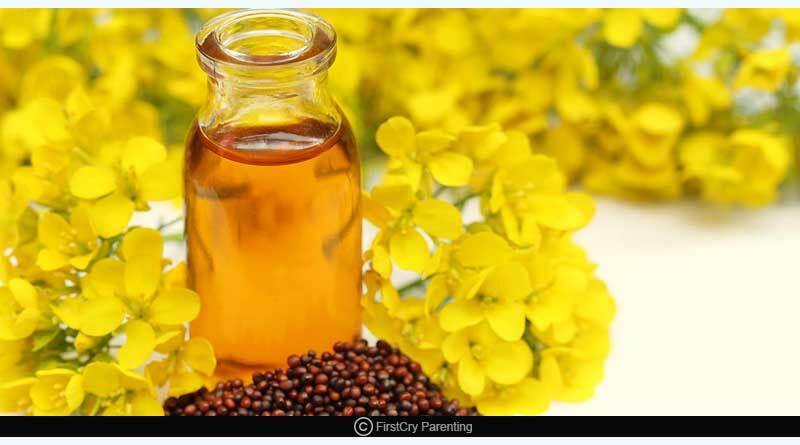 Put mustard oil in your hair and massage thoroughly before playing with colours. Apply castor oil or olive oil to the hair before you go out to play Holi. 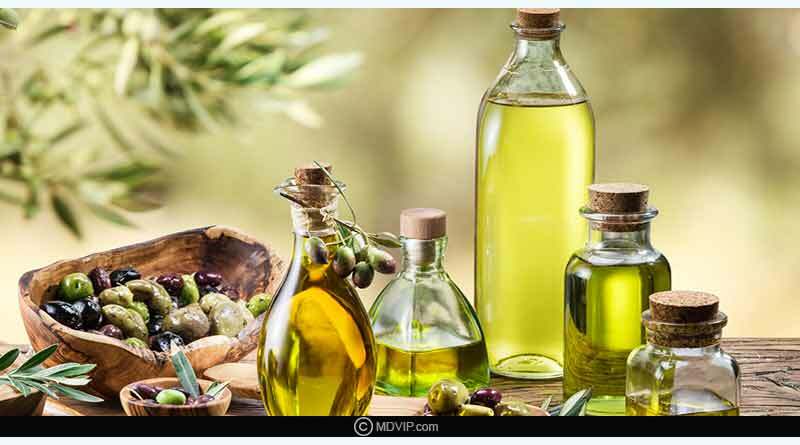 The oil will form a protective layer over the hair and not let colours stick to your scalp which will help colours come off easily when you wash your hair. Using coconut oil on the face and hair before playing Holi also helps in washing off colours. 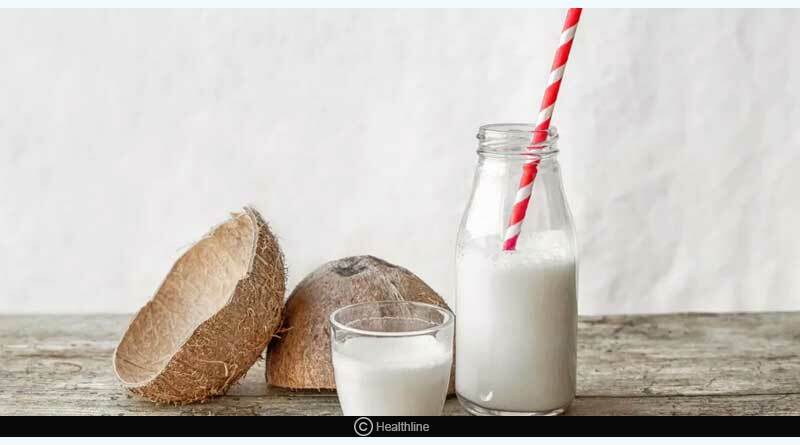 Apply coconut milk before and after you shampoo your hair and leave it on for an hour. Later, clean your hair with a mild shampoo. 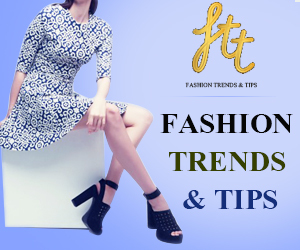 Apply dark colour nail polish to your nails to protect them from colours. 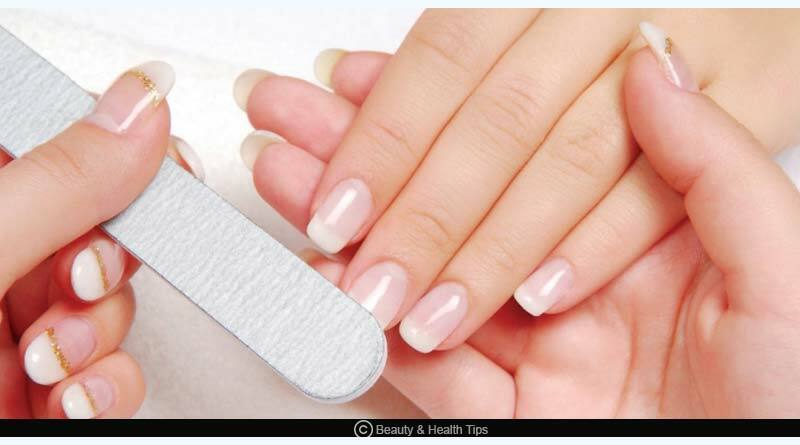 You can also massage your nails with oil and moisturiser to protect them. If you think you can be out in the sun for hours, then applying a layer of sunscreen will help protect your skin. You must reapply it after 3 or 4 hours for optimum benefit and protection in case your stay in the sun continues. You can always go for sunglasses to protect your eyes from colours. If in case, the colours get in your eyes then the best way to deal with it is to thoroughly wash your eyes with plain cold water. If irritation persists, avoid rubbing your eyes and see an ophthalmologist immediately. Avoid going for skin or hair treatments like facial, bleach, hair colour at least a week before or after Holi. Recommended Reading: Should you heat or ice an injury. 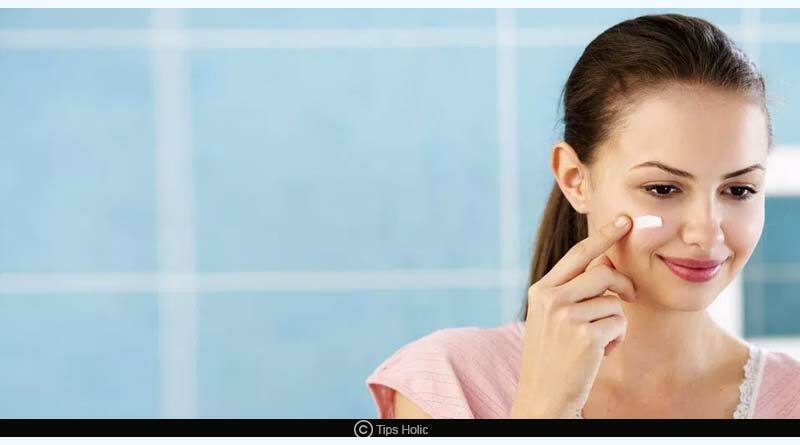 For more articles like ‘Precautions to take before you play Holi- Pre-Holi Skincare’, do follow us on Facebook, Twitter, and Instagram.